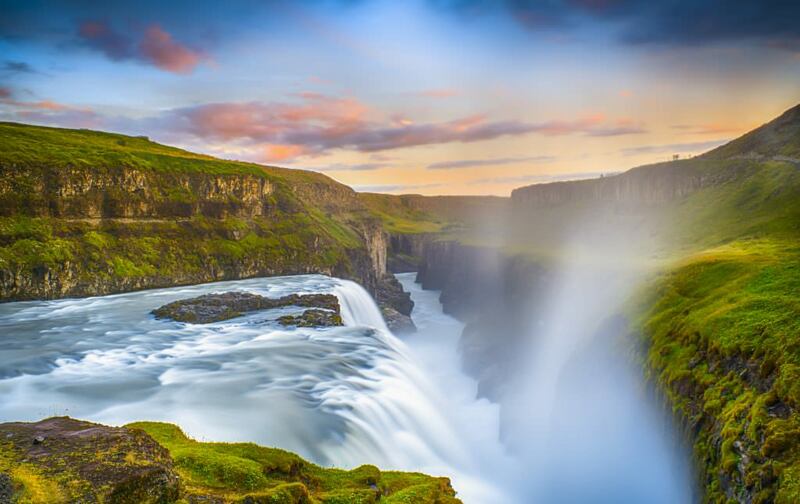 The golden circle is one of the most visited and popular routes in Iceland. Its proximity to Reykjavík and attractions such as waterfalls, geysers, lakes and a national park make it an ideal place to start getting to know Iceland. On the other hand, the popularity of the Golden Circle has made it a very busy area for tourists and activities of all kinds. Although it is not an impediment to stop visiting the area, you might not feel the remoteness nature of the island. However, its beauty does not leave any visitor indifferent and it is definitely worth visiting. In this post, we tell you everything you need to know to make the most of the area so that by driving yourself, you can adapt the route to your needs. 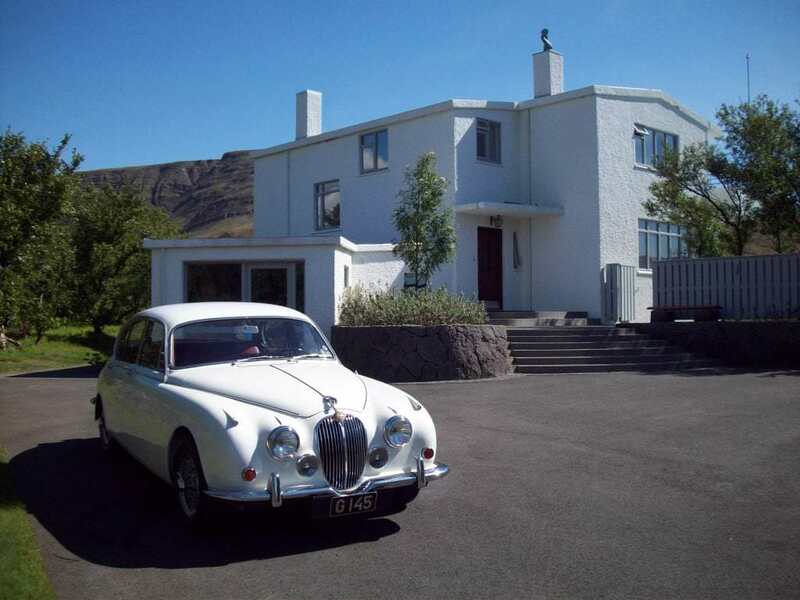 As we mentioned, we assume that you have already rented a car in Iceland. If not, you can find here different car rental companies that best suit your budget. If you prefer to visit the Golden Circle through a guided bus tour, you may also be interested in checking out some of our guided Golden Circle Tours. The golden circle is an area with a lot of visitors and, therefore, the roads in the area are usually in a good condition. However, we always recommend, before each trip by vehicle, to check both: the weather conditions and the state of the roads (www.vedur.is/en and www.vegagerdin.is/en respectively). In winter, due to snow and storms, some roads in Iceland are occupationally closed to traffic to avoid accidents. The duration of a route where we only focus on the main attractions of the Golden Circle can be done in 5 hours. But, if you decide to make the most of the experience with our recommendations, the trip can last between 7 and 10 hours. 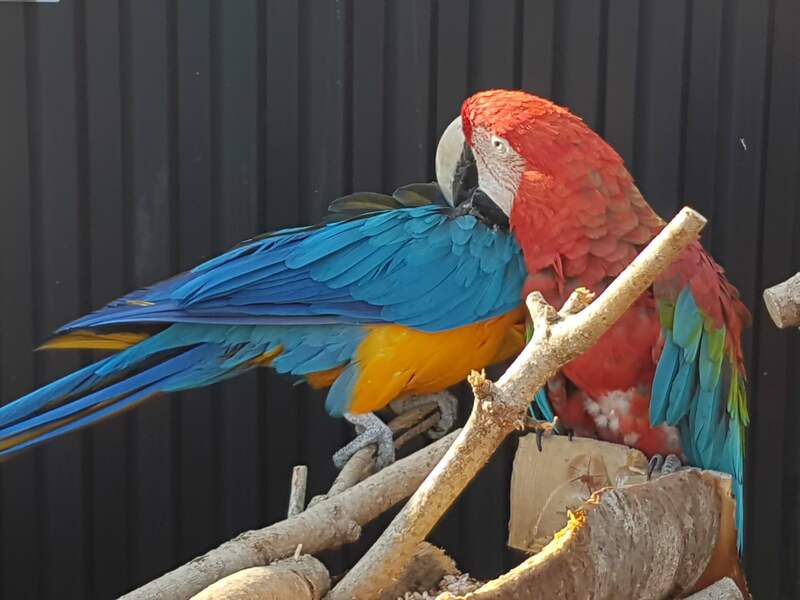 Here, we suggest a self-drive Golden Circle tour, as well as different options that you can add or exchange in the same itinerary. The first stop is very close to Reykjavik. It is the house of Halldór Laxness, the only Icelandic author to ever win a Nobel prize. In this house, transformed into a museum, they expose his career and life experiences. A very interesting and unique place to visit. On the other side of the road, you will find Laxness farm where you can take a horseback ride around the area. If you are interested, we offer this tour in our horse riding section. 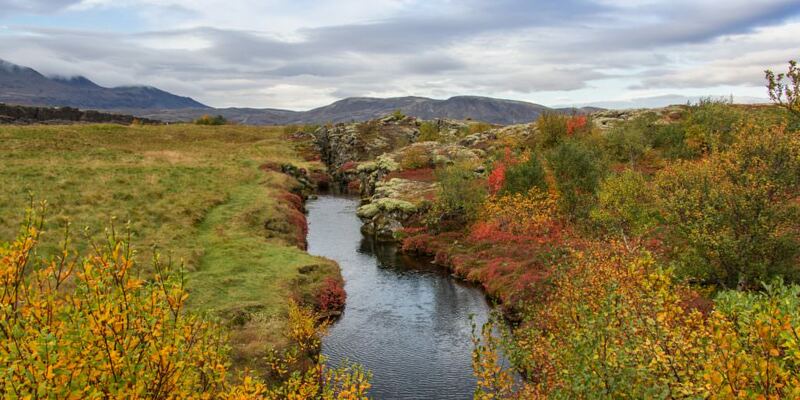 At this stop you will arrive at the iconic Thingvellir National Park. A natural area declared by UNESCO as a world heritage site and so important for the Icelandic culture. Here, in 930, they founded the Alþingi Parliament and, later in 1944, the Republic of Iceland. The combination of historical value and natural value gives this place a special meaning. At Thingvellir, you will find parking lots that cost around 500 ISK. Once you park the car, you can walk through the crack that separates the two tectonic plates (the Euro-Asiatic and the North American). 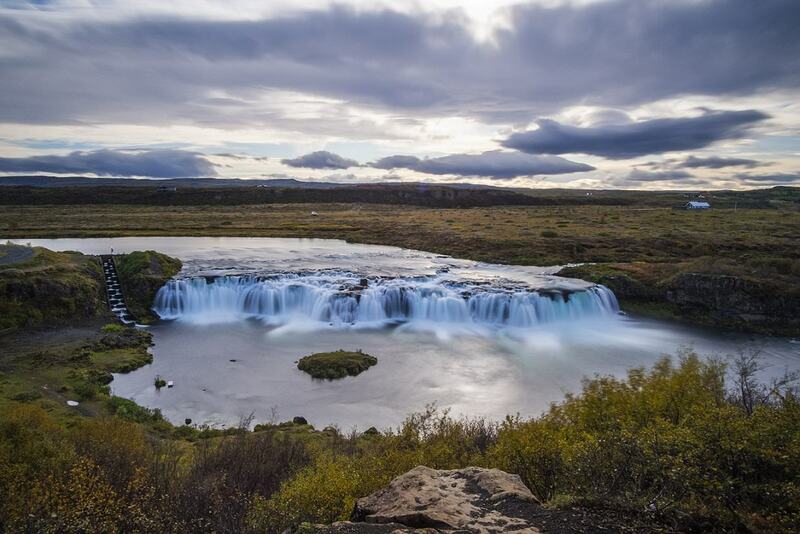 After a walk, you will find Öxaráfoss, a small and beautiful waterfall. Besides, in this area, there is a snorkeling & diving area called Silfra Fissure, where you can submerge between the two tectonic plates. Something unique and unforgettable. If you are interested in this activity, you can book it under our Diving & Snorkeling section. 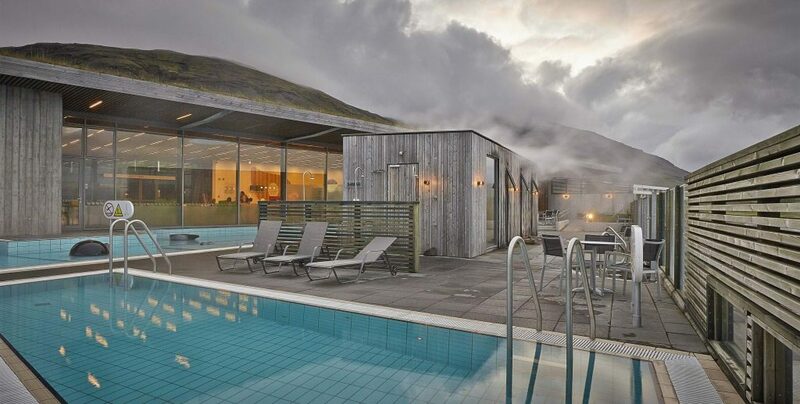 It is located right in the middle of the Golden Circle route and offers natural thermal baths, a spa and several pools that use the geothermal energy from the area. Besides, they offer a small tour where you can experience how they bake bread using the heat of the geysers. This place is a good option to relax on the road. Admission costs 3.800 ISK for adults, 2.000 ISK for youth from 13 to 16 and free for children. The tour to the geothermal bakery costs 1.500 ISK. You may also be interested in this tour. 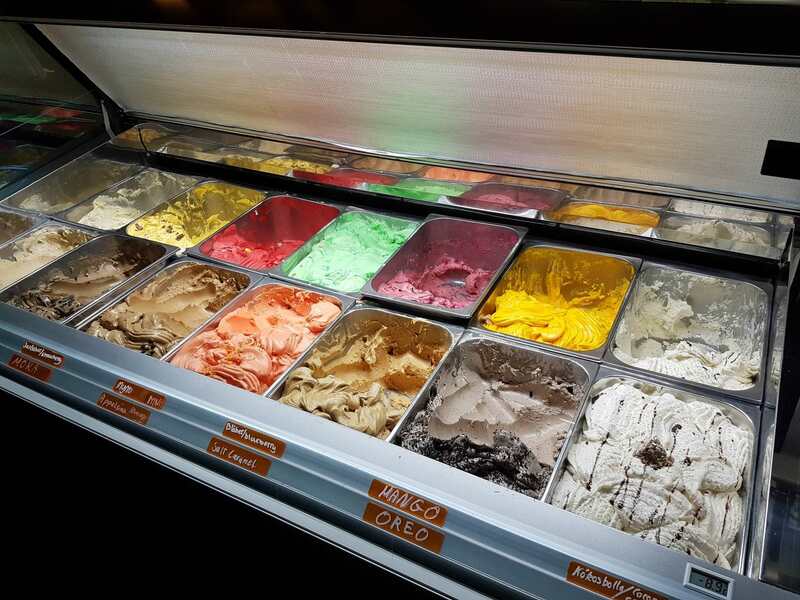 A farm, hotel, and restaurant where you can eat delicious hamburgers and homemade ice cream that everybody loves. 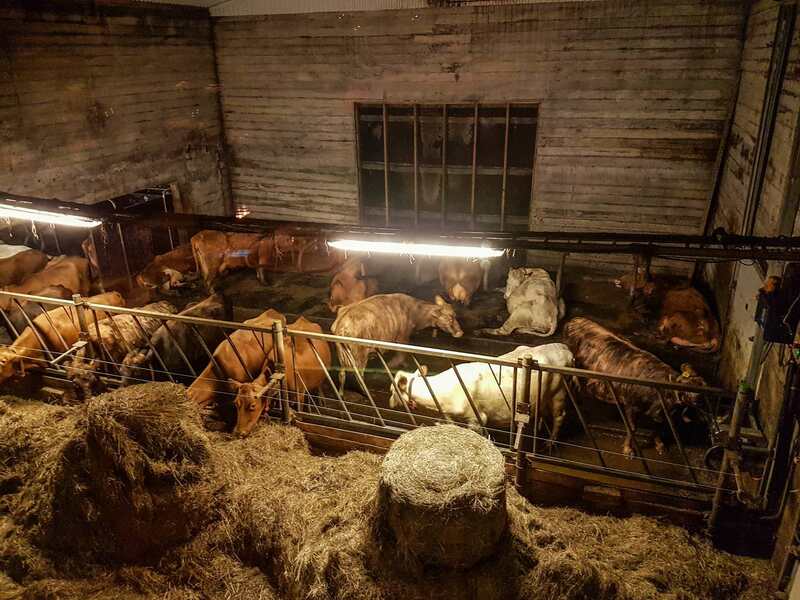 The value for money is excellent and it is a very convenient stop if you are traveling with children as you can have a good insight of the farm. The area got this name because of the biggest geyser in the area (which is inactive). However, the one that gets all the attention of the public is Strokkur, the famous geyser that erupts every few minutes. This is one of the main reasons why tourists visit the Golden Circle, so don’t be surprised if you see many people around the area. Just in front of it, crossing the road there is a restaurant with several stores and a parking lot. One of the most curious stops in the Golden Circle area. It is a small parking lot built by the owner of Brú farm. He simply got tired of tourists stopping in the middle of the road to touch and take photos of the horses. 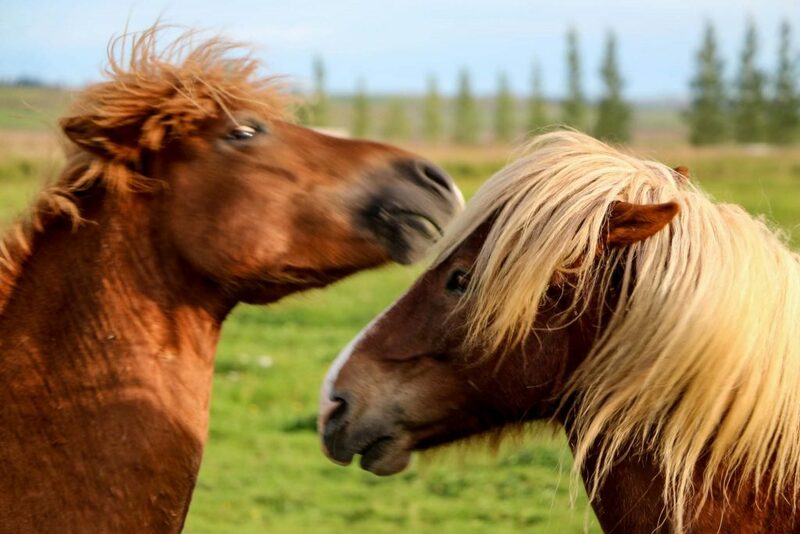 The interesting thing is that the farmer offers “ice cream” for horses so that tourists can feed them for 200kr and avoid inappropriate food. One of the most impressive waterfalls in Iceland. Its size and force are equally notable, with falls reaching upwards over 21 meters, cascading down into a crack (Ölfusá river) measuring 32 meters in depth and 2.5 kilometers in length. During the 20th century was the subject of speculation about using it to generate electricity. Finally, it was protected by the Icelandic government and now it is one of the great tourist attractions of the country. It has several points of access for vehicles, as well as restaurants and shops. Road number 30 (Combination 35 + 30). On this route, you will reach the Secret Lagoon, an old and renovated thermal pool located next to a hot spring that it takes its hot water from. A unique place, less popular and cheaper. If you decided to skip Laugarvatn Fontana Spa, this is your opportunity to have a bath and relax. Then, keep on the road 30 and take the road number 31. 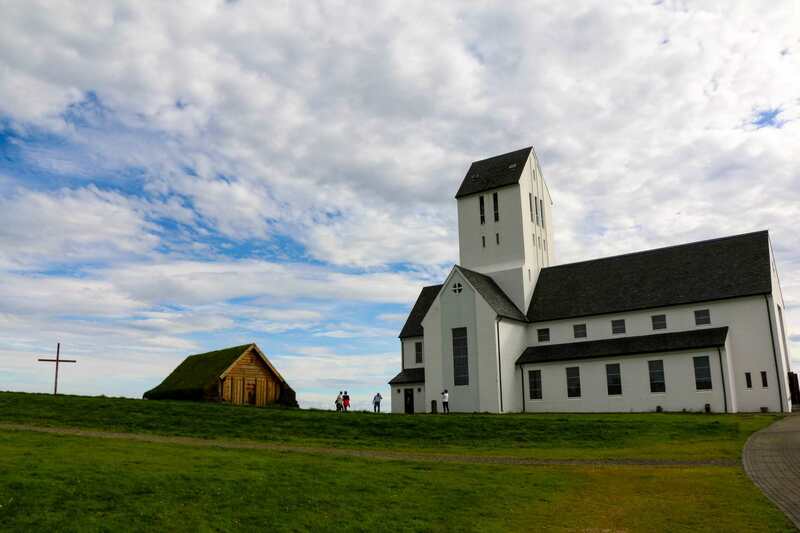 Throughout the road, you will find the Slakki Petting Zoo (a good place for children and only open in summer), Engi (an organic vegetable market) and Skálholt Cathedral (an important place for Iceland – It has a museum within). Road 35 to the south from the road 37. On this route, you will find Faxi waterfall, a popular place for being a salmon fishing spot. 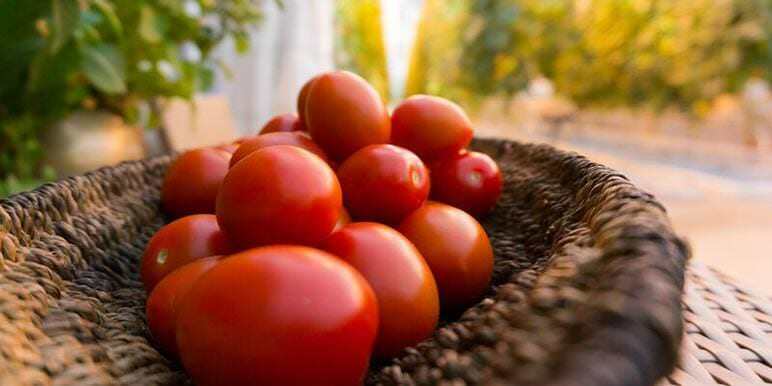 A little further on, you will reach a greenhouse-restaurant called Friðheimar where you can have delicious soup made out of their own tomatoes. A highly recommended stop. 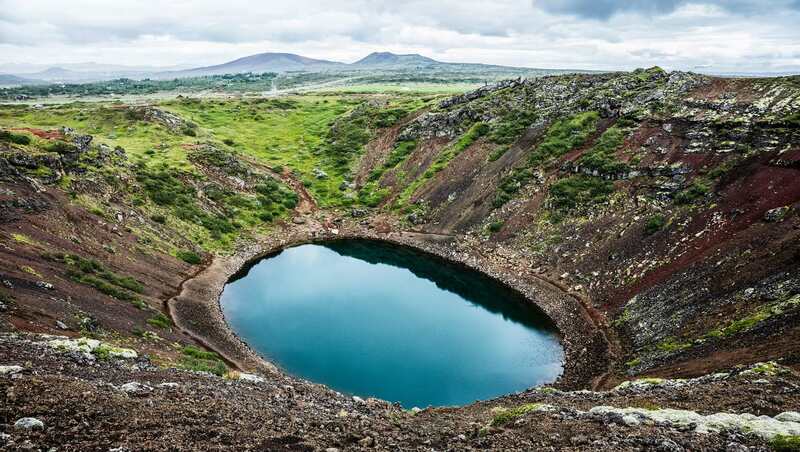 Continuing on the road 35 you will find Kerið volcanic crater. A formation that combines reddish colors and a small lake inside. If you want to see it, you’ll have to pay an entry fee that costs 400 ISK per person. A very popular hiking path in valley with a thermal river running through where you can bathe in. To get there, follow the road 35 to the south and then the number 1 towards Reykjavik. Through here you will reach Hveragerði village. Once you get there, keep on the main street and you will reach the entrance of the path where you can park your car to start the hike. To get to the river, you have to walk for 45 minutes following the marked path. You must keep in mind that some parts of the river are hotter than others. Therefore, it is advisable to check the water before bathing to avoid accidents. It is also recommended to always follow the marked path for safety reasons. Once you go back to Hveragerði you can return to Reykjavík taking the road number 1. Find a map below with all these interesting places, as well as pdf with all this information. Remember that it is always advisable to book in advance, especially in the thermal baths.